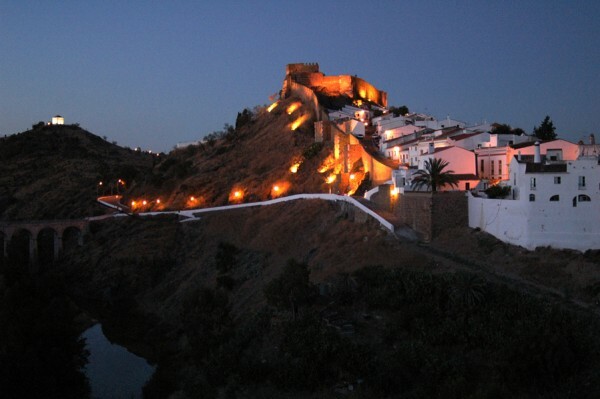 Our delightful Spanish house, Casa Verde, in the lovely village of Sanlucar de Guadiana in Huelva, Spain is offering guests who book a minimum 7-night stay with us between the 1st – 29th September 2019, an exhilarating zip wire trip which crosses between Spain and Portugal. LÍMITE ZERO is the only cross-border zip line in the world which will take guests across the river Guadiana and allow them to experience the thrill of travelling across two countries. All members of the party staying at Casa Verde in September 2019 are eligible for this once in a lifetime experience. Minimum age and maximum weight restrictions apply. 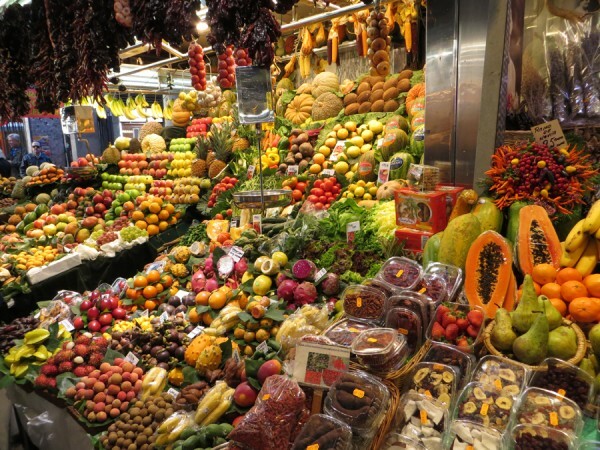 Just about a 20 minute drive from Casa Verde, do visit Castro Marim Market on the Costa Esuri. Selling everything, on the 2nd Saturday of each month. For most of the year the small hamlet of El Rocío is just about as deserted a place as you could wish to find. Its wide, sandy streets are lined with impressively large houses complete with verandahs but they are usually uninhabited except at the time of the pilgrimage. 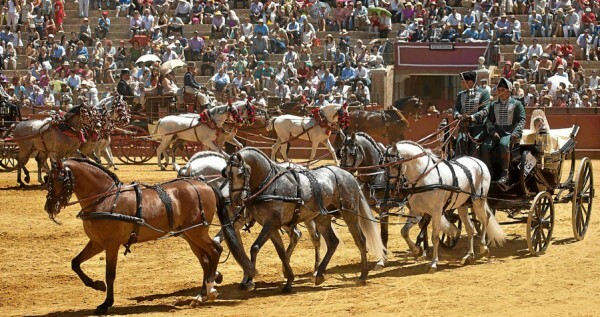 It’s the pilgrimage which brings El Rocío to life, the Romería Del Rocío, perhaps Spain’s biggest festival where everyone arrives on foot or by horse and cart or donkey. 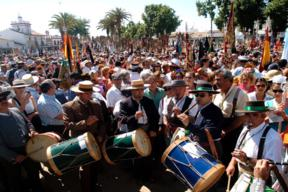 Processions and bands and live music fill the squares. 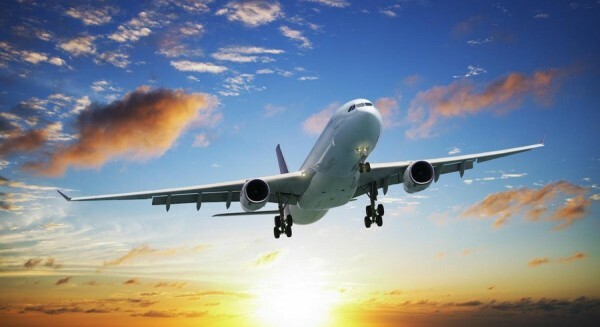 As well as flights from Heathrow, Gatwick and London City, BA is to start flights from Stansted to Faro this summer. 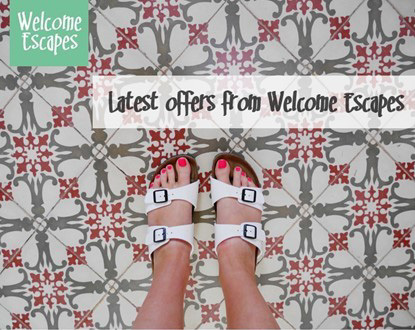 Another opportunity to get to Casa Verde – just a 70 minute drive from Faro airport. 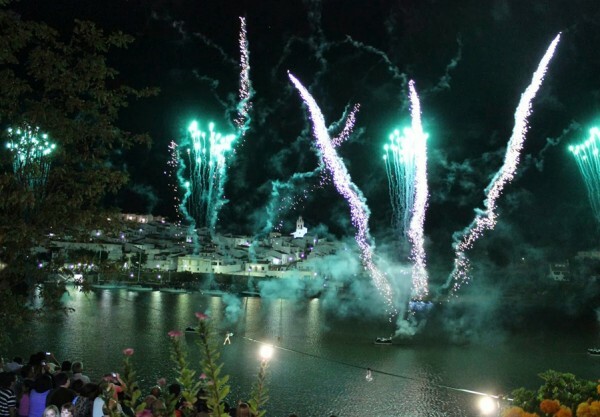 Ayamonte Carnival – just 20 minutes from Casa Verde, this festival on the street is one big parade and if you go to see it then some sort of costume is expected. 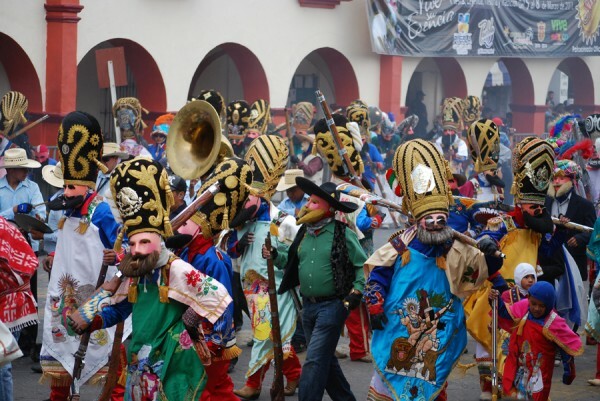 Carnival ends with the Burial of the Sardine, which is usually a giant cardboard sardine set on fire at the end of the parade. The sardine represents Judas, the disciple who betrayed Jesus Christ. 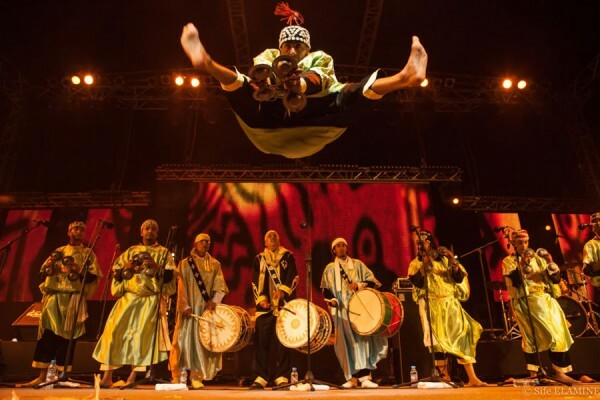 Alcoutim Festival will be held in September 2019 – the 65th Festival, filled with music, dancing and events. 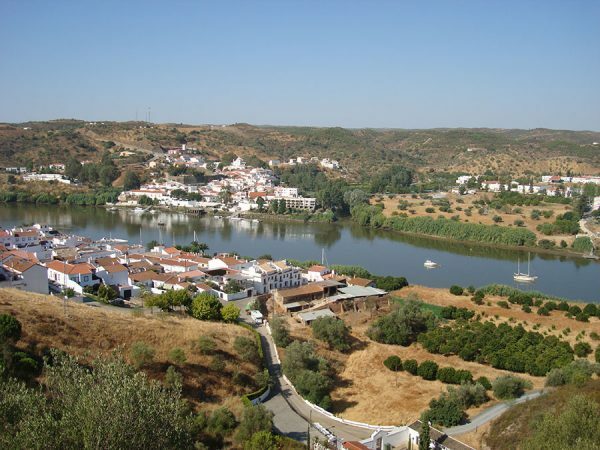 All located in the Portuguese village on the other side of the Rio Guadiana, just a 3 minute river crossing from Casa Verde.